Russia and China are conducting a series of research and development works to develop missile equipment. ZHUKOVSKY (Sputnik) – Russia and China are conducting a series of research and development works to develop missile equipment, Boris Obnosov, general director of the Tactical Missile Systems Corporation, said Thursday. "We seek partners where it is profitable for us … If there are proposals for China we shall consider them. Today, we are linked with them in a series of research and development works via Rosoboronexport," Obnosov told reporters. 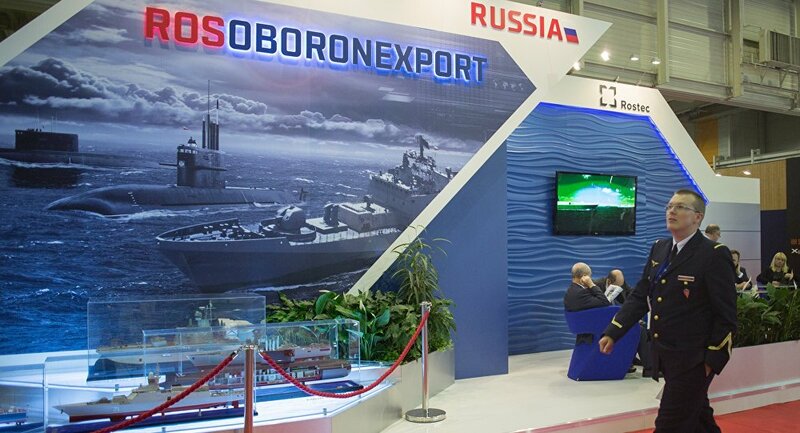 Rosoboronexport is the state company exporting military equipment in Russia and among the world's largest arms exporters. Its share in Russia's military exports amounts to 85 percent.